This trip is perfect for folks who do not care to fish. 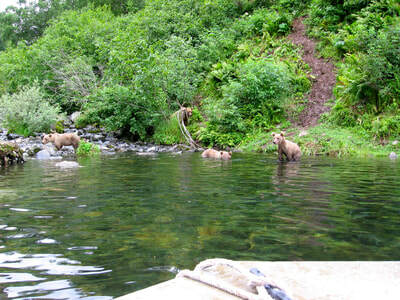 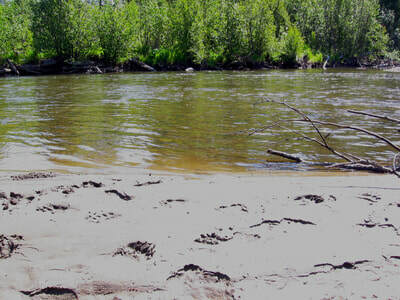 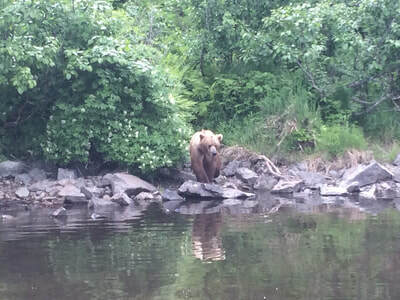 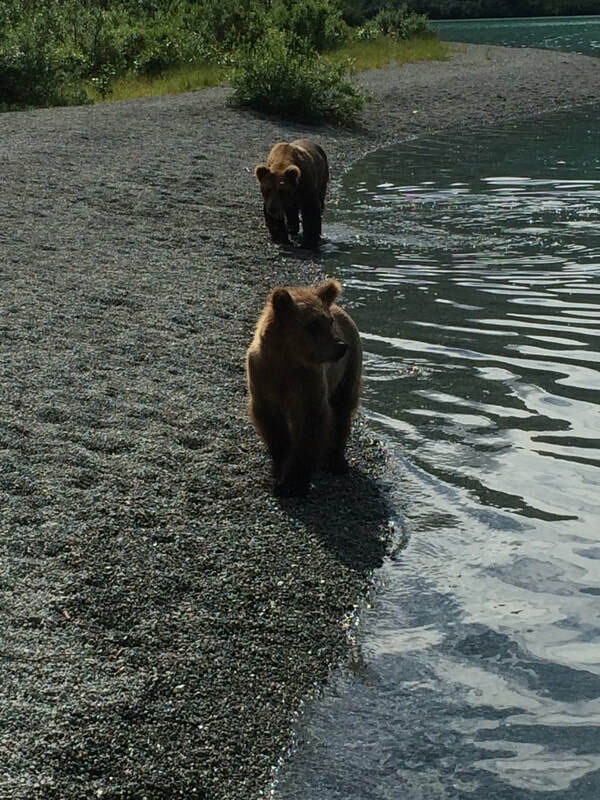 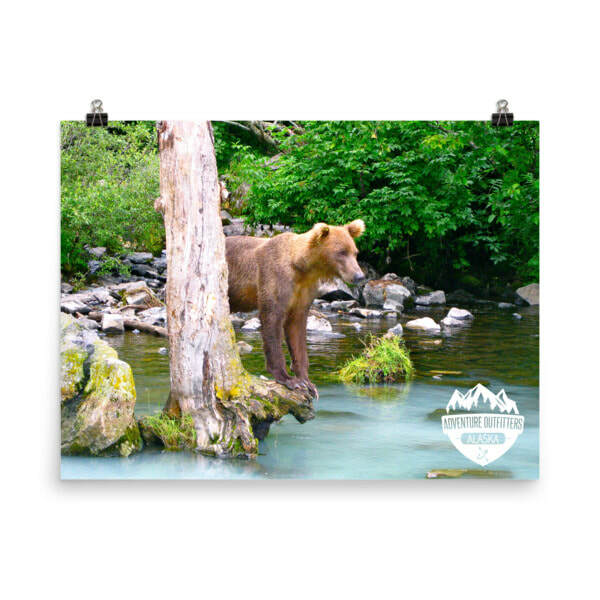 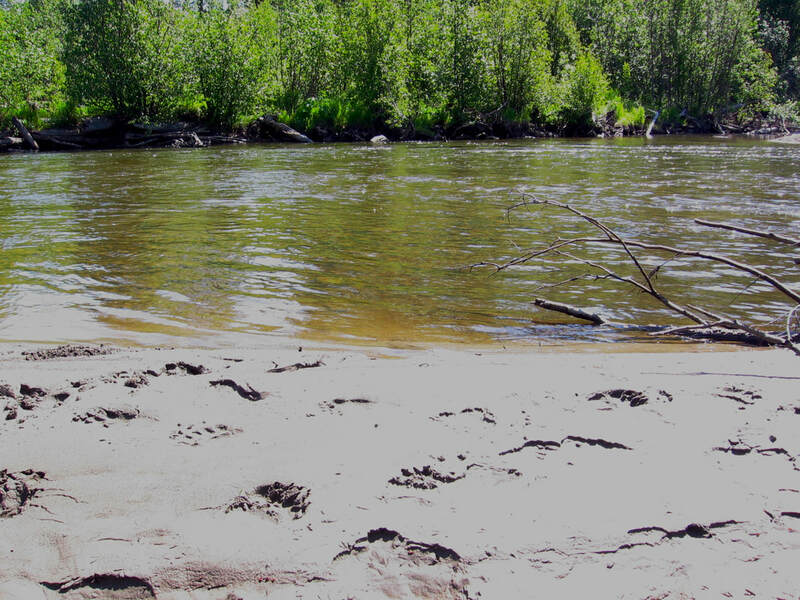 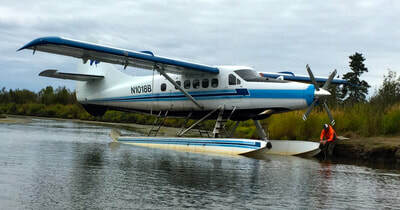 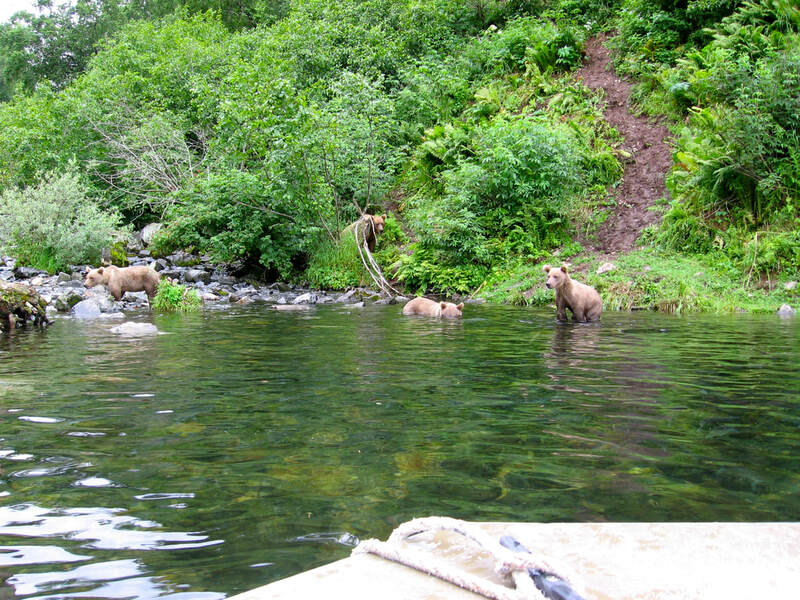 We do a short 3-hour, eco-tour of Big River Lake and get you up close and personal with the bears of Wolverine Creek. 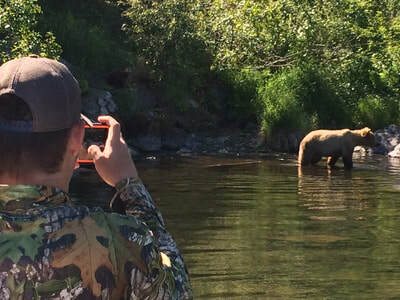 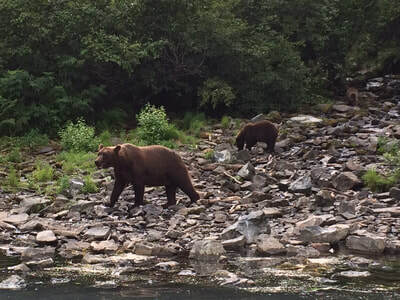 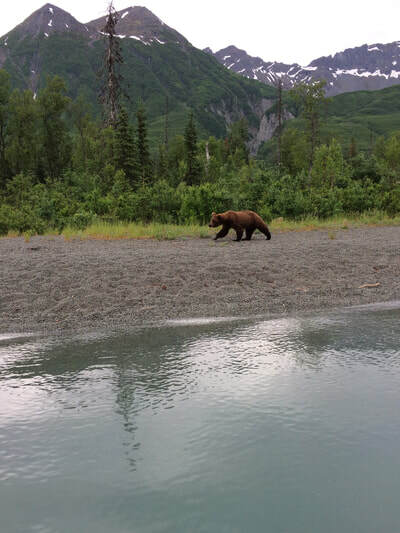 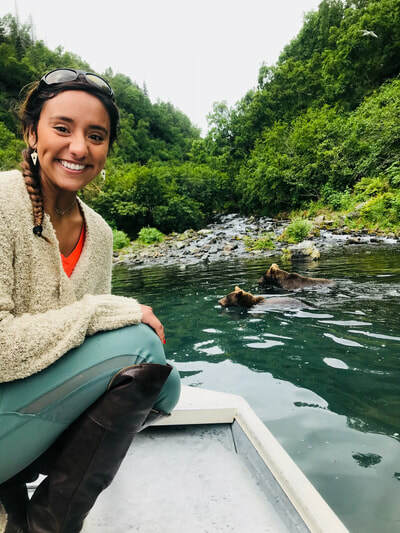 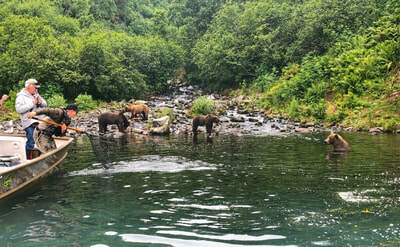 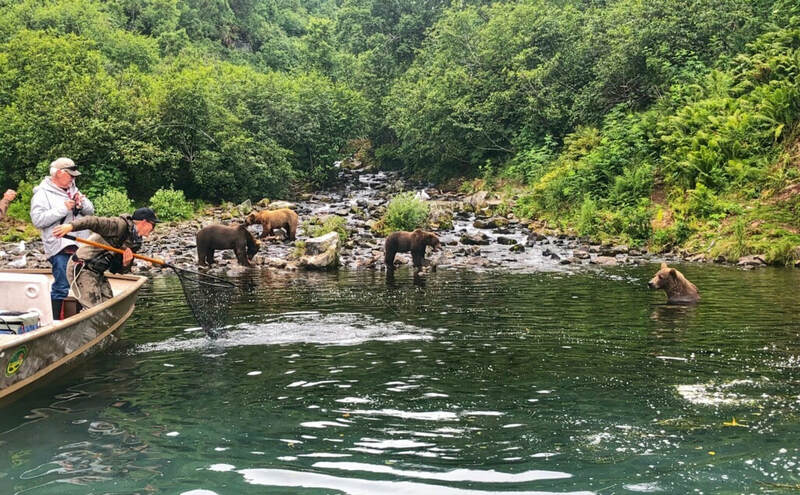 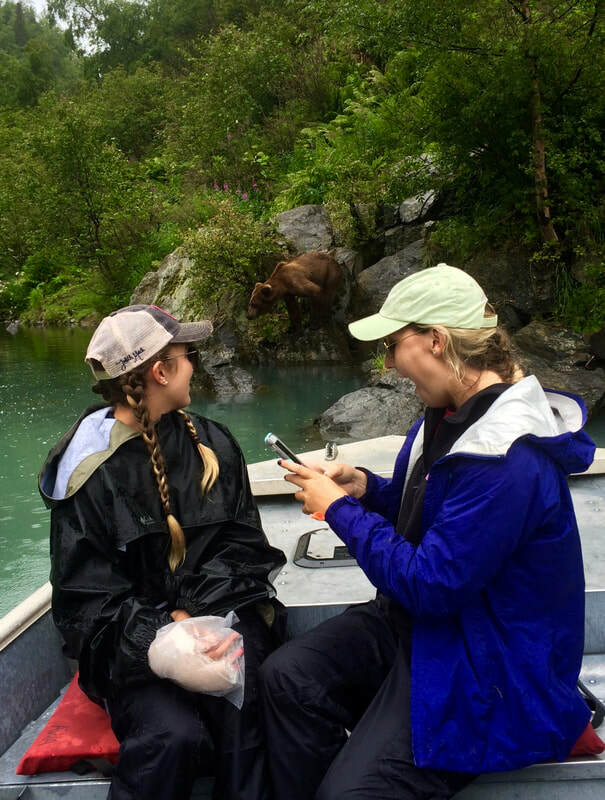 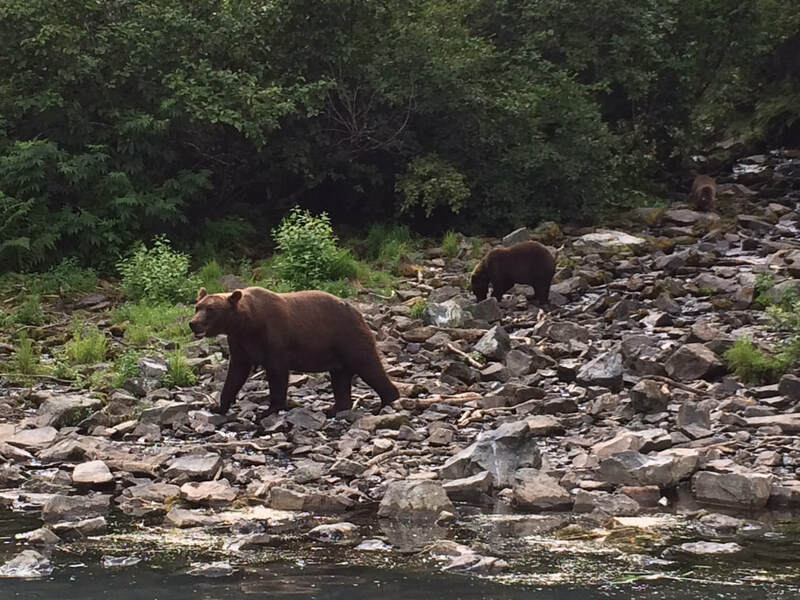 Without the stresses of finding and catching fish, you can relax and enjoy the many sights and examples of Alaskan wildlife. 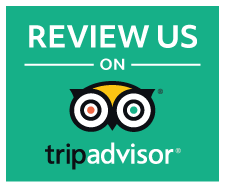 We also have access to a private bear viewing lodge if the need to warm up arises, have a hot cup of coffee, or even a cold beer! 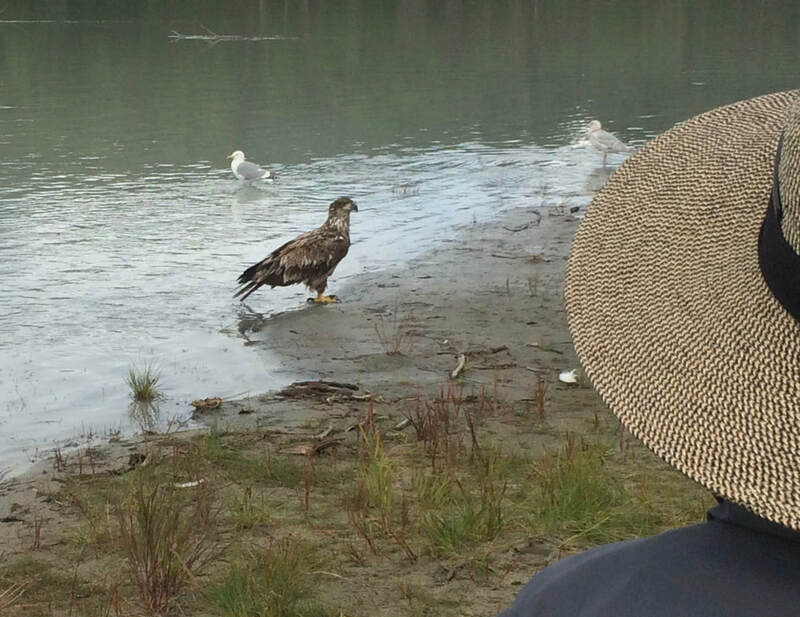 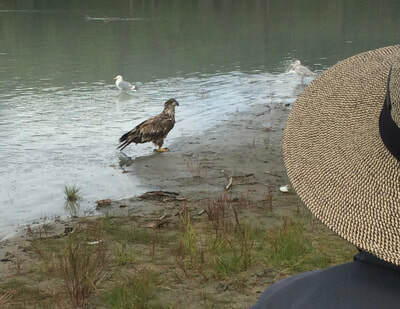 Eagles cover the sky, while brown and black bear, otter, seals, mink, and wolf roam the lake's shores. 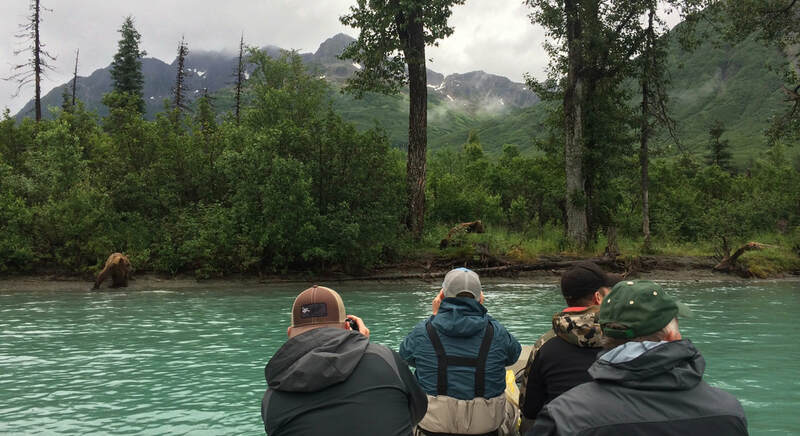 This trip has a minimum of 3 people and may not be available during the peak of the fishing season.